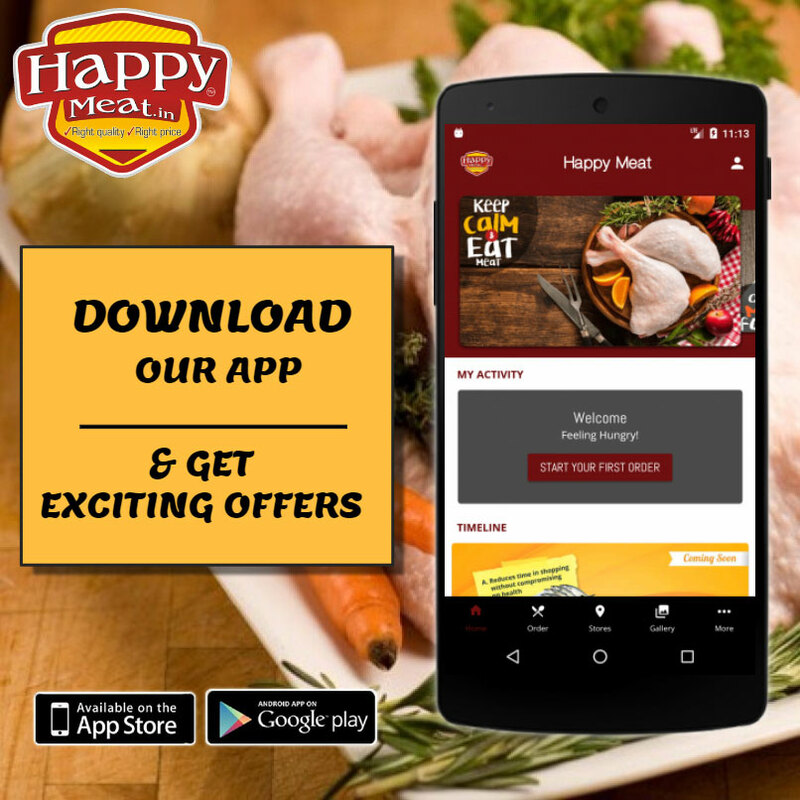 Earn HAPPY COINS on every order! Get additional 75 HAPPY COINS on your first order and avail discount on your next order. 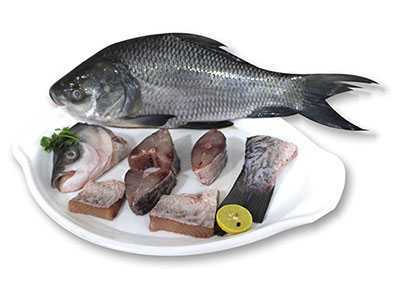 A freshwater, cylindrical-shaped, boney fish of the Carp family with cleaned, pinkish white, soft flesh Catla Bengali cut makes good lean meat. Includes tail and part of the head. 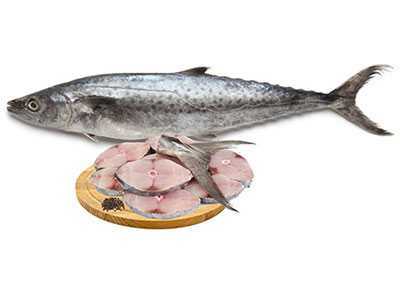 Pink, fleshy saltwater fish of the Mackerel family. It offers a uniquely rich taste. 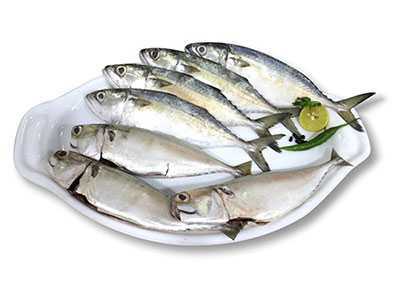 Smooth, silver skinned fish; Mackerel is a fleshy, mild tasting fish that is high in Omega 3. It is locally called Bangada. 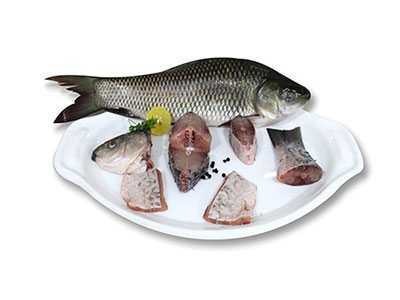 A freshwater, cylindrical-shaped, boney fish of the carp family with cleaned white, soft, non-oily flesh, Rohu Bengali cut offers a unique tasting bite. Includes tail and part of the head. Sourced directly from the farmers from Bhimawaram. 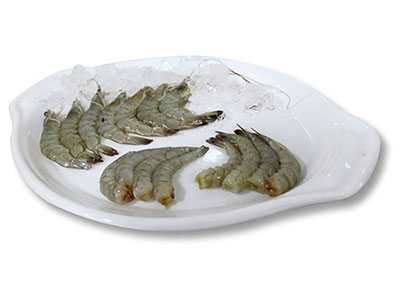 These shelled, cleaned, de- veined, medium-sized Prawns offer the juiciest, meaty bite and an explosive fresh taste. This is most popular and preferred cut of Indian household. 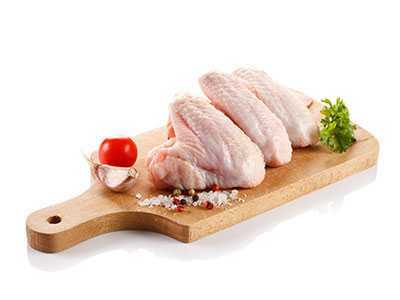 Whole chicken cut in to uniform size which is fresh and delicious, suitable to all kinds of dishes. Skinless, Lower leg of the chicken which is juicy, dark and tender Skinless, they offer lower calories and a unique flavour enhanced by the bone. Chickens wings or popularly known as buffalo wings are an unbreaded chicken wing section (flat or drumette) that is generally deep-fried then coated in a sauce consisting of a vinegar-based cayenne pepper hot sauce and melted butter prior to serving. Whether you are cooking for one or planning a family feast, chicken breast makes a great go-to meat for many a satisfying meal. 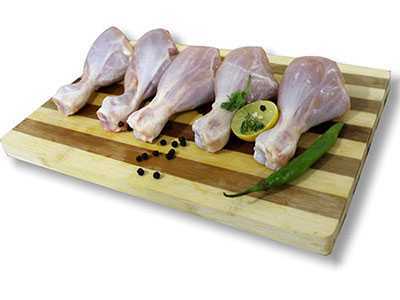 Most preferred white meat with less fat, choice for health conscious people. 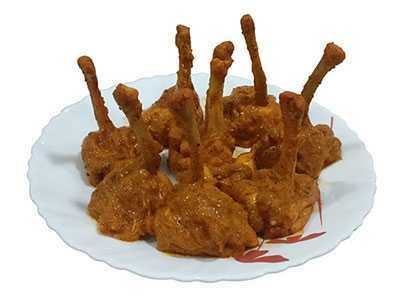 Chicken lollipop is, essentially a frenched chicken winglet, where in the meat is cut loose from the bone end and pushed down creating a lollipop appearance. One of the famous among Indian consumers. 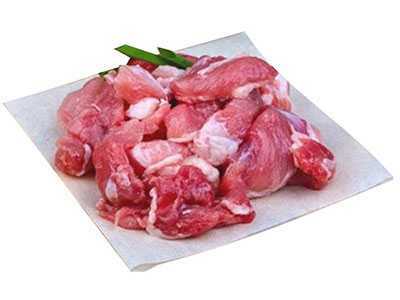 Finely crafted boneless meat from the choicest parts of the goat. It is tender and evenly cut by our expert butchers. Tender and lean meat from the choicest cuts of lamb - shoulder and breast are expertly cut and trimmed for our lamb curry cut. 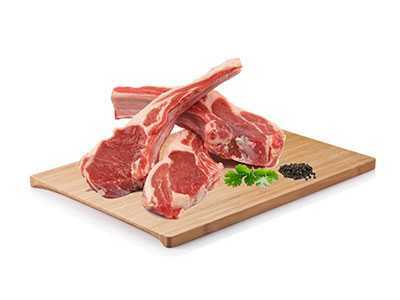 Lamb chops are made from the chest portion. 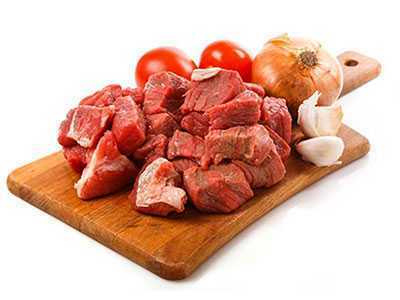 The tender meat is good for grilling and barbeque, which becomes juicy when cooked. 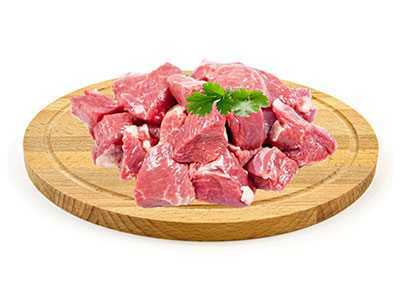 Finely crafted boneless meat from the choicest parts of the lamb. It is tender and evenly cut by our expert butchers. 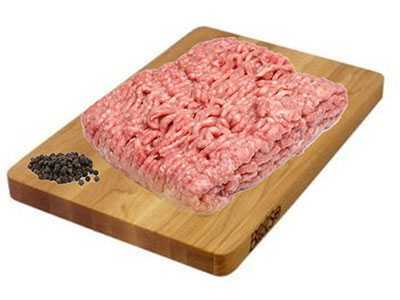 Lamb mince (kheema) is finely-minced from the different parts of the carcass. To build your trust in our brand, knowing us first is of utmost importance. Read our story here. Presenting to you an elaborate spread of fresh and quality meats. Click to find out what we offer. For an exceptional product every time, place your order with us. Find us here.